BRAVE Warriors Head Coach, Ricardo Mannetti, said that the nation should forget about the 4-1 loss that the Brave Warriors endured against Zambia in its last AFCON qualifier game and should instead focus on the team qualifying for 2019 AFCON after 10 years. 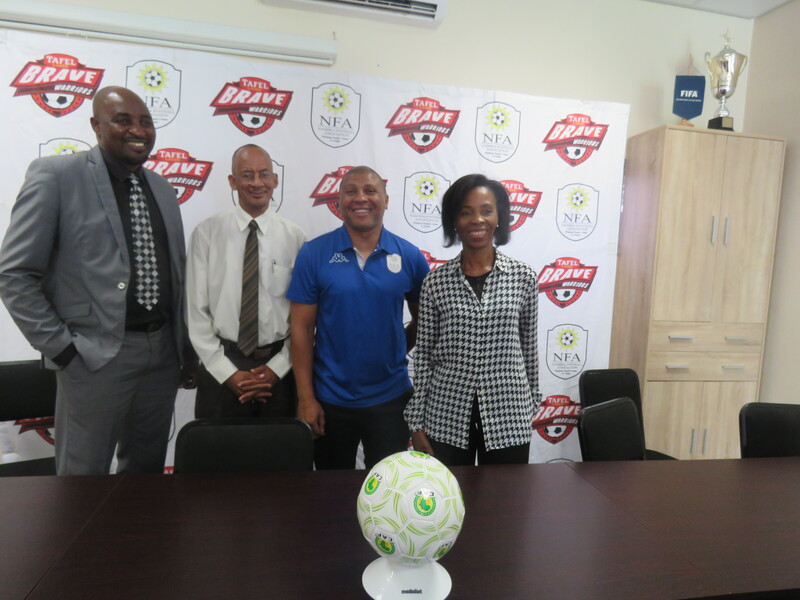 He said this during a press conference, where he also noted that when he first came on board as coach to the Brave Warriors in 2012,he promised the nation that in 2019, Namibia will qualify for the AFCON. “This project that started in 2013 is my highlight and I said it from the start that we will qualify for the AFCON. So I am very proud of the boys for keeping the dream alive,” he said. Mannetti added that the team learnt its lesson during the Zambia game. According to him, his team did not execute its tactical formation properly. “I admit that the tactics going into the Zambia game where wrong and we committed mistakes during the moments we should have scored or converted our chances. We were exposed because we didn’t play our 4-4-2 formation, especially in the midfield area, so to sum it up, we did not execute our favoured formation well enough,” he said. He noted that Zambia played freely because it had nothing left to play for seeing that it was not going to qualify. “Lesson learned. Never wait until the last game or even last minute to qualify,” he jokingly said. 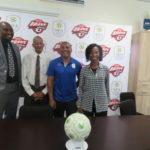 Mannetti touched on the preparations going into the AFCON and said that once the AFCON draw takes place, they will know which teams to take on in friendly matches.